Mario Fargetta is one of the most popular and respected DJ’s on the scene, with one of the most important Italian radio shows “Radio Deejay”. Mario is also known as Get Far, due to the international success he got under this moniker with the hit single “Shining Star.” Mario started his professional career when he was a teenager and success arrived during the late eighties, when he got his first sampler and started to create new mixes and sounds. 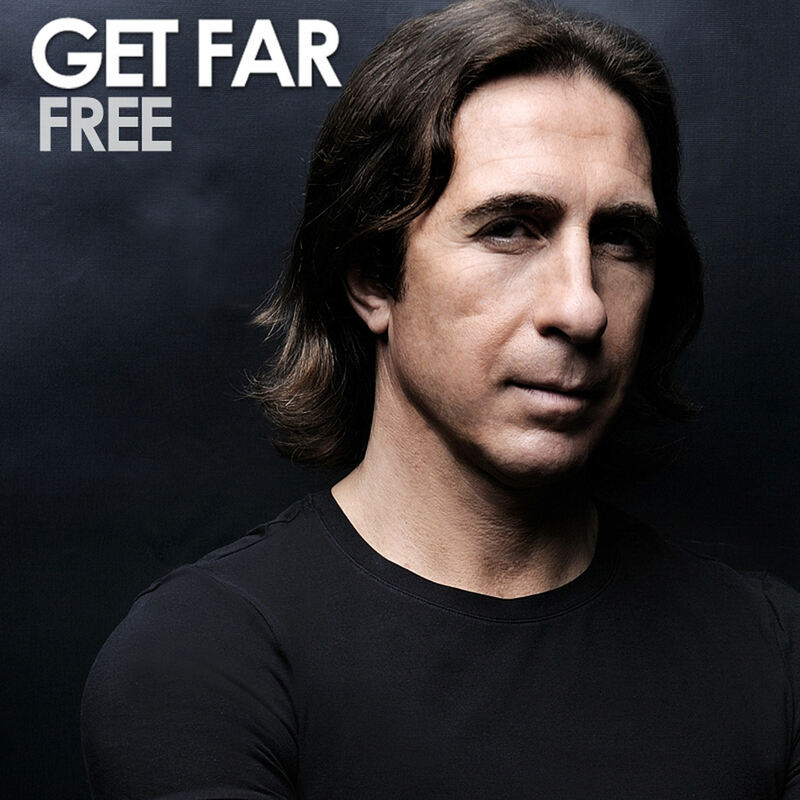 Fargetta is also one of the producers of “Feel It” by Tamperer featuring Maya, a successful dance project that reached number 1 in the UK Sales Chart with more than a million copies sold. The follow up "If You Buy This Record" reached number 3. In 2007, Mario started to work under the pseudonym Get Far and released “Shining Star” to worldwide acclaim, gaining positioning in some of the most prestigious dance charts before crossing over into the main stream sales charts all over Europe and America. 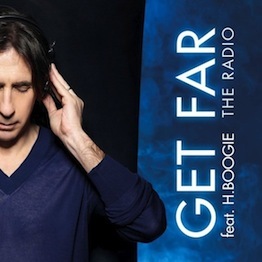 Get Far’s long awaited hit single “The Radio” featured the talented H-Boogie. “The Radio” was a 2010 summertime favorite at dance radio and reached the top of the US Hot Dance Airplay chart, closely followed with the same success with “Free” featuring Vaanya Diva.